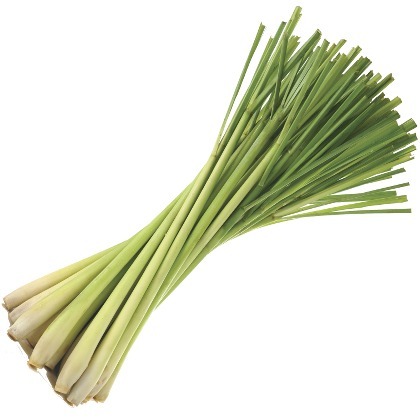 Atmoslab Lemongrass flavor has a citrus taste undertone, but as the name indicates, the taste is like herb-grass, a very soft one. It is a very interesting flavor to add to your collection. Lemonade flavor is available in 10ml pharmaceutical glass bottle with inner dropper and tamper-evident cap. Warning. Contains d-Limonene. May produce an allergic reaction. Keep out of reach of children. Wear protective gloves/protective clothing/eye protection/face protection. IF ON SKIN: Wash with plenty of water/soap. If skin irritation or rash occurs: Get medical advice/attention.